I want to commend the Democrats for nominating a person who truly represents the Democrat Party. By winning the Party's nomination, Hillary Clinton is, by definition, the most qualified Democrat for President of the United States. She is a metaphor, however. 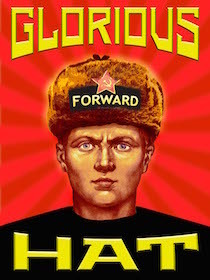 The Party is near death, and requires the MSM to prop them up to protect falsify their image. 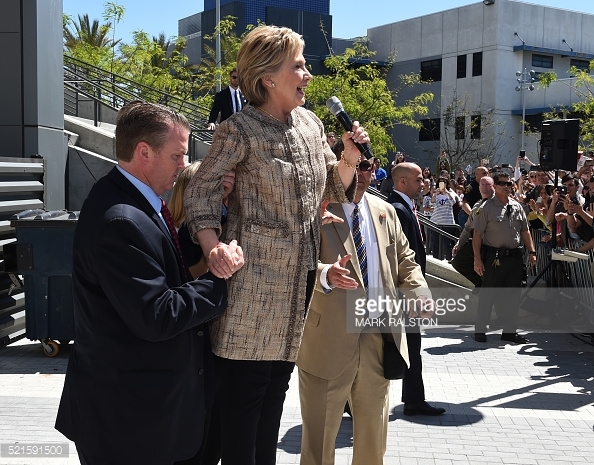 And Hillary is near death, and requires the Secret Service to prop her up. 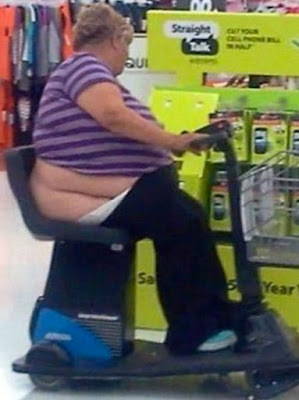 So, I'm reading Drudge and thinking if she wins, Hillary may be the 1st POTUS to roll around the WH in a Walmart Power scooter. Cincinnati - In the Lead Again!